Chronic Wasting Disease is simply a nvTSE or "mad deer, mad elk, mad moose" disease. 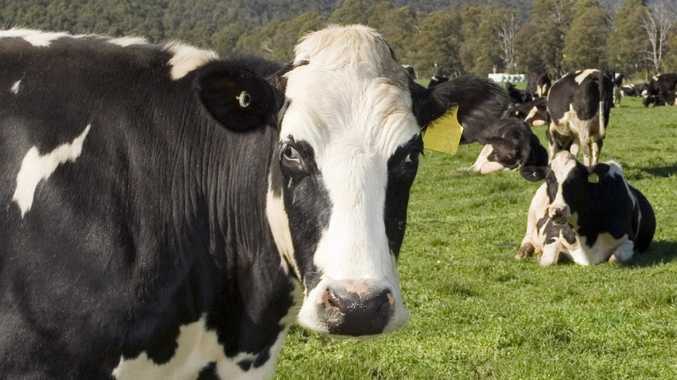 We now see the "documented" first case of BSE or Mad Cow Disease in Alberta, Canada. Alberta has had problems with Chronic Wasting Disease. 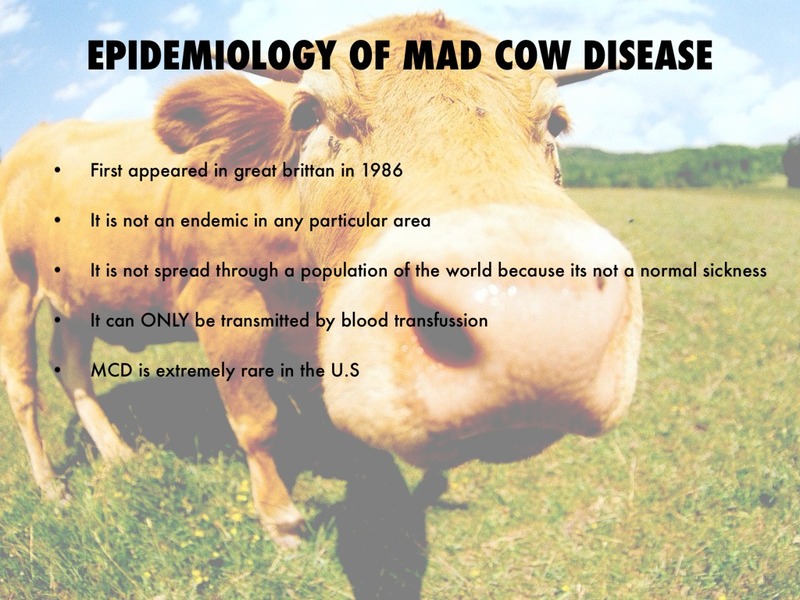 Mad cow disease is the layman's colloquial for bovine spongiform encephalopathy. This is a neurodegenerative condition that affects the brain and spinal cord, leading to the formation of sponge like perforations in the brain and spinal cord tissues.